Gill Aviation, a leading FBO destination in the Houston, Texas area, is taking aircraft arrival reservations for the baseball final championship series between the Houston Astros and the Los Angeles Dodgers. "Watching the Houston Astros advance to the baseball final championship series was a much needed morale boost for many of our residents who are in the midst of rebuilding their homes and lives," said Jag Gill, President of Gill Aviation. "Now our hometown spirits are soaring like never before. We look forward to putting out the red carpet for our game guests." Immediately following hurricane Harvey's rampage through the city, efforts to clean up and open the Gill Aviation facility took a dedicated team effort. Now, fully functional, the FBO and Airport are operating at full capacity. "Just like when we were hosts to the big football championship game several months ago, we are in position to make sure we can provide the best possible customer service experience," Gill said "Every customer will want special treatment and a timely departure, so we are geared up and ready to go." 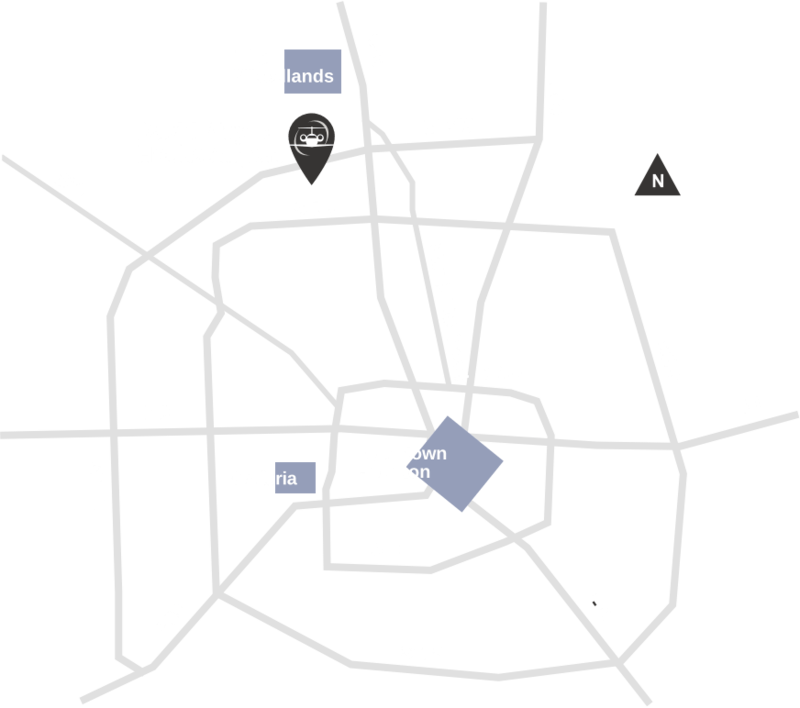 Gill Aviation is located at the David Wayne Hooks Airport (DWH) which is 35 minutes away from Minute Maid Park via the recently completed Texas SH-99 Grand Parkway. Recently, the airport undertook a multi-million dollar capital improvement program that included resurfacing of runways, taxi-ways, adding guidance lighting and improved electronic controlled security gates. Article originally published on aviationpros.com.